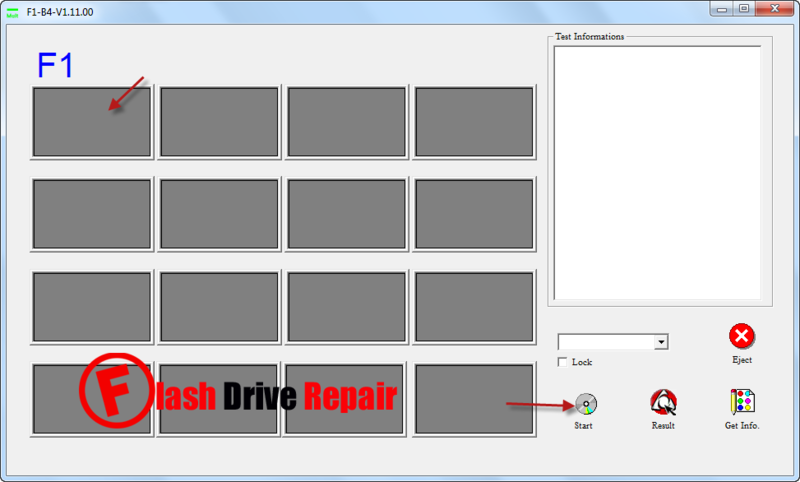 Repair corrupted Phison Flash drives that have UP10-UP14, PS2231, PS2232, PS2233, PS2237, AE2263 chip part number .Download Phison MP2232 MPTool v1.11.0 and repair corrupted Kingston DT USB2.0 8GB and any USB flash disk have Phison controller . Phison MPTool MP2232 v1.11.0 has been designed to reformat corrupted Phison flash controllers .Phison MPTool MP2232 1.11 support formatting the following Phison Controllers "Phison UP10,Phison UP14, PS2231, Phison PS2232,Phison PS2233,Phison PS2237,Phison AE2263 chip vendor .F- B4-V1.11.00 software can fix Phison format errors such as Raw flash disk 0Bytes , write protection error,Insert disk error and other format issues . How to format Phison MP2232 flash controller ? Download Phison MP2232 MPTool v1.11.0.rar form download links below . Insert corrupted Phison Flash controller to your computer . 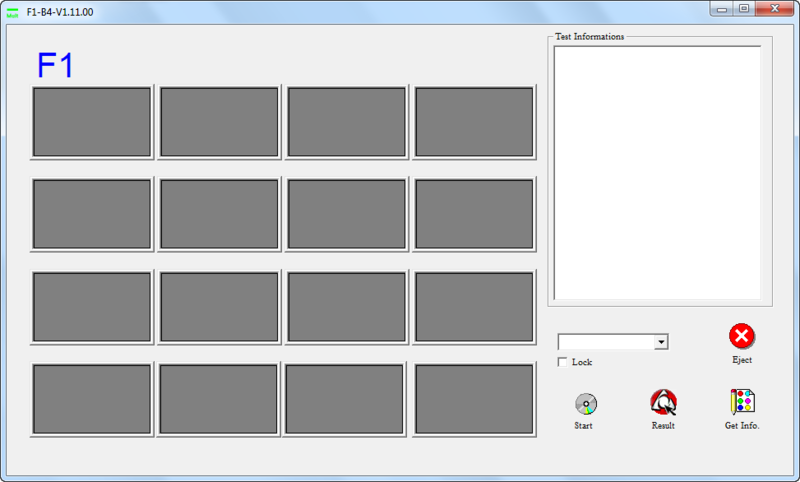 Extract Phison MP2232 MPTool v1.11.0.rar and open MP2233_F1_B4_V111_00.exe .